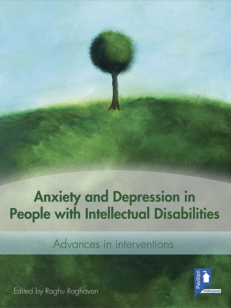 Mental Health in Intellectual Disabilities (5th Edition) is a resource for support staff and managers in learning disability services. 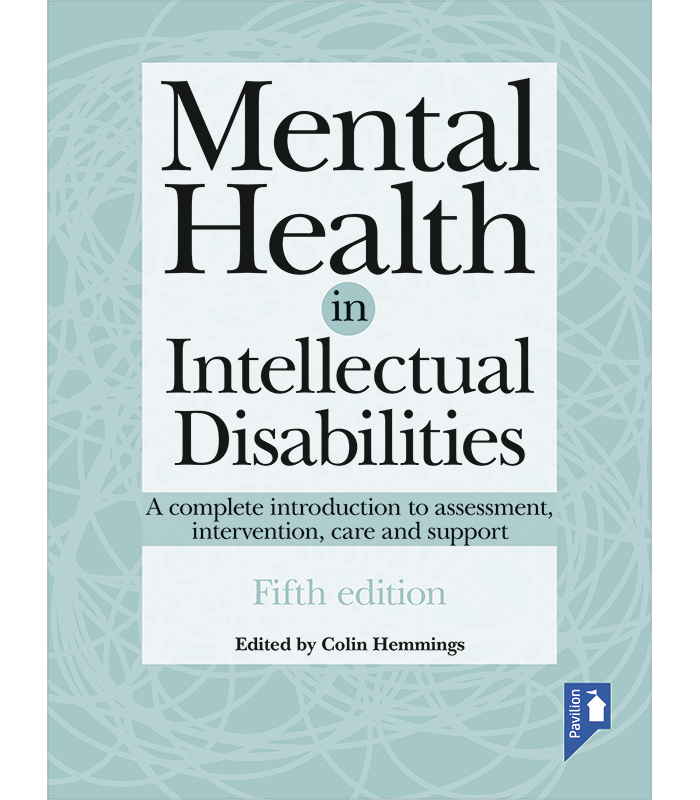 Now in its 5th edition, Mental Health in Intellectual Disabilities continues to address the need for a handbook which, while well-grounded in research and latest clinical practice, is essentially non-academic and accessible for staff occupying many roles. 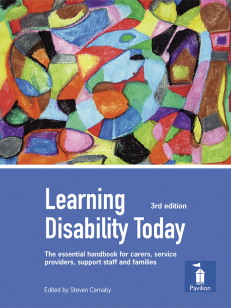 For example support workers and managers in learning disability service settings, GPs, psychologists, psychiatrists, community learning disability teams and other professionals who may find themselves supporting a person with an intellectual disability from time to time, as well as students of mental health and intellectual disability. 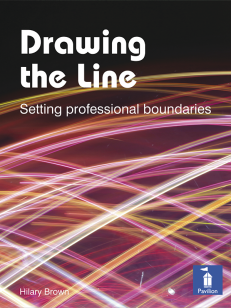 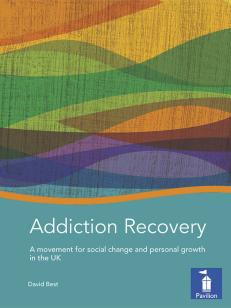 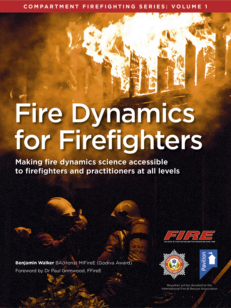 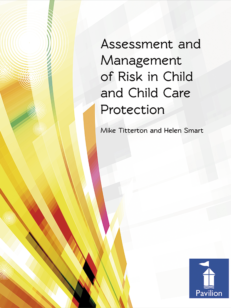 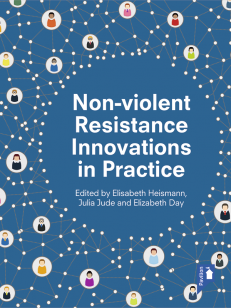 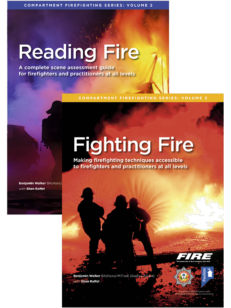 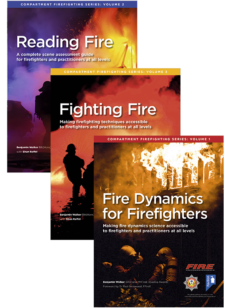 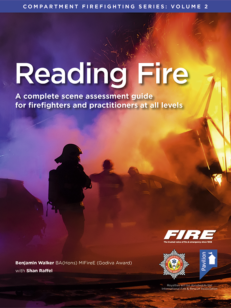 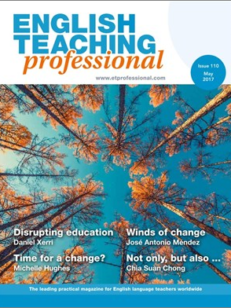 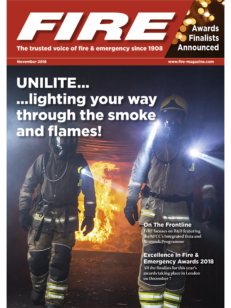 The new edition represents a complete revision and updating, aiming to address key knowledge requirements and concerns of people working in the field and provide opportunities for reflection and continuing professional development. 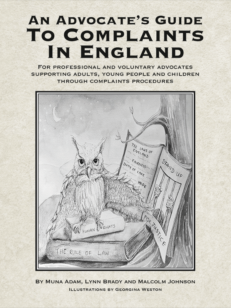 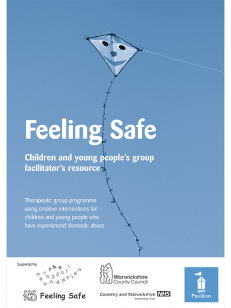 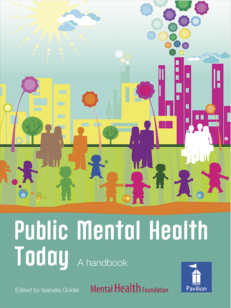 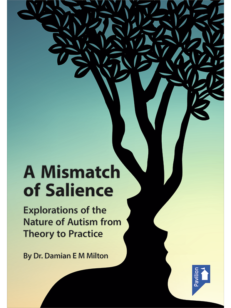 The content is illustrated by case studies to help the reader explore how best to address mental health issues in practice. 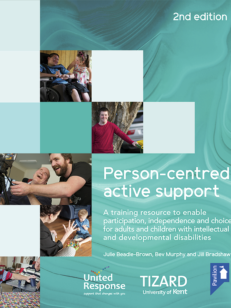 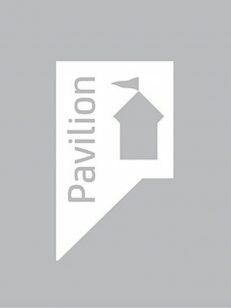 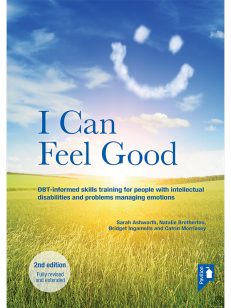 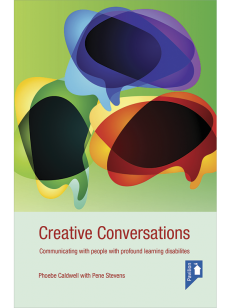 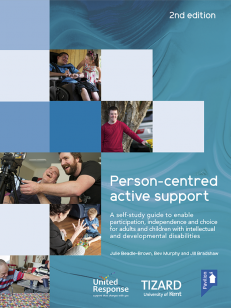 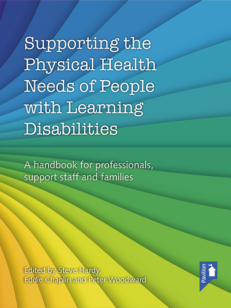 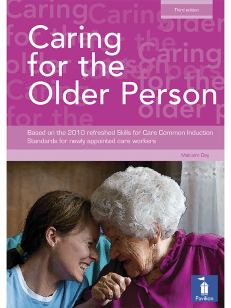 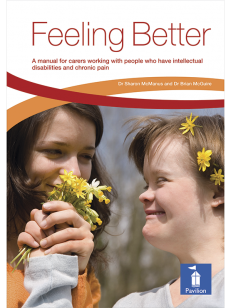 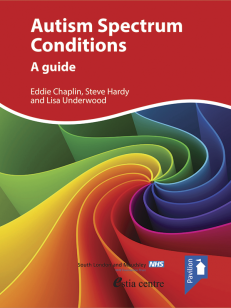 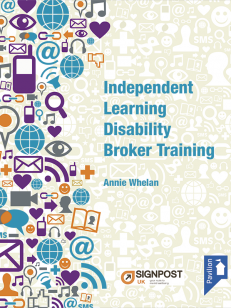 This handbook will be of benefit to support workers and managers in learning disability service settings, GPs, psychologists, psychiatrists, community learning disability teams and other professionals who may find themselves supporting a person with an intellectual disability from time to time, as well as students of mental health and intellectual disability. 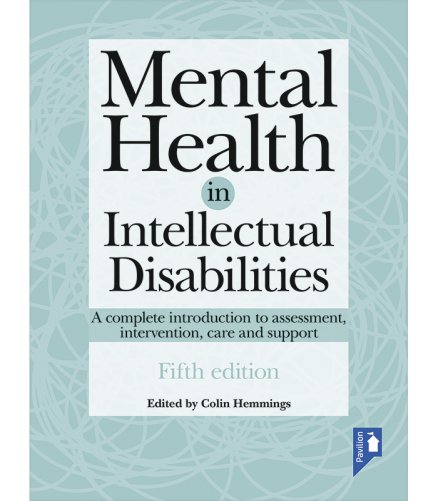 Dr Colin Hemmings BSc MBBS MSc MA MD(Res) MRCPsych, is the editor of this new edition of Mental Health in Intellectual Disabilities. 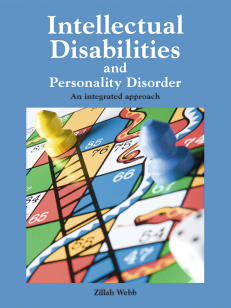 He is a consultant psychiatrist in intellectual disabilities working in Kent and Medway Partnership (KMPT) NHS Trust. 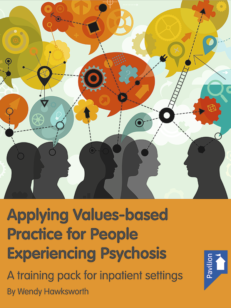 Colin trained at St Bartholomew’s Hospital, and before moving to KMPT in 2015 he worked for over 20 years in London including at University College, The Middlesex, St Thomas’, Guys’ and Maudsley Hospitals. 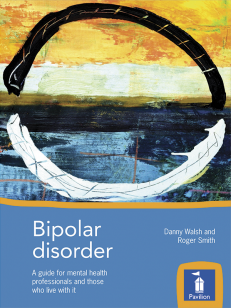 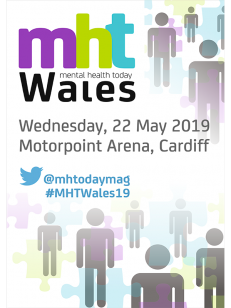 His academic interests include psychosis in people with ID, mental health of ID services and the relationships between mental illness and challenging behaviours in people with ID. 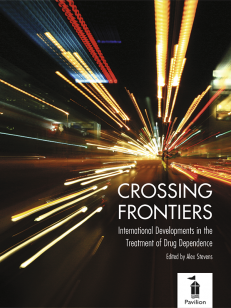 He has contributed many journal articles and book chapters and also previously co-edited a textbook in the field of MHID.